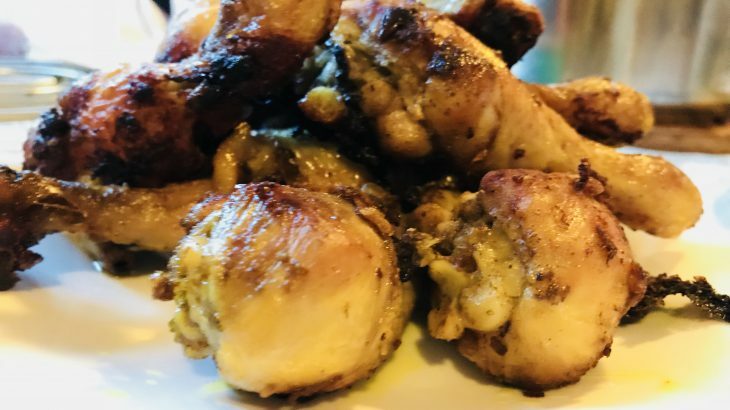 We would like to thank Anita Dhamala for sharing her quick and yummy chicken recipe with us. 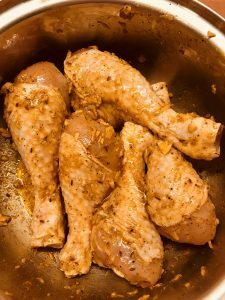 1.Mix all the ingredients well and marinate the chicken for at least 1 hour. 2. 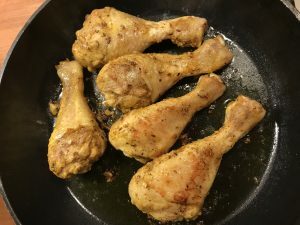 Shallow fry the marinated chicken in two tablespoon oil on low flame. Fry them on all the sides till it become golden brown.